Motorola returned to India in February last year after a hiatus, with a unique online-only retail model with Flipkart. At today’s Moto X Play launch in New Delhi, the company revealed that it has so far sold over 5.6 million smartphones via the e-commerce site. Motorola got off to a great start after its return to India by selling a million handsets in the first five months. This was mainly due to the first-generation Moto E, which offered stock Android and water proofing at a pocket-friendly price tag. 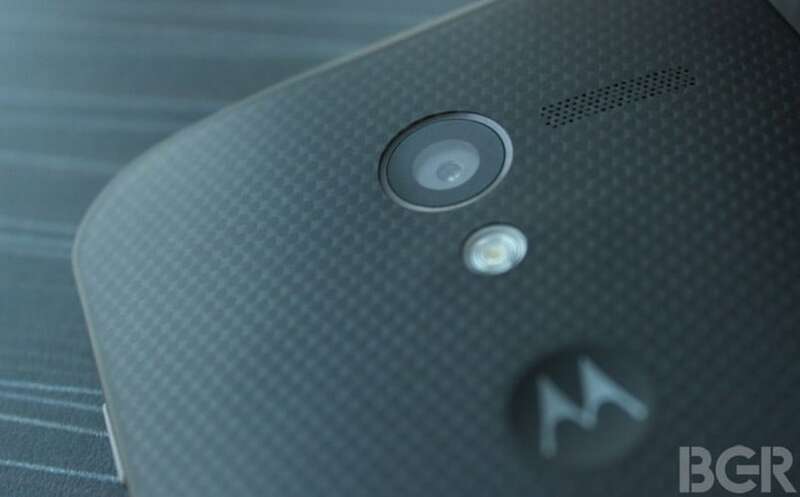 Less than a year later, Motorola had sold over three million smartphones. It managed to reach this milestone despite increased competition from the likes of Xiaomi and Lenovo. While it has so far remained a Flipkart exclusive, recent reports claim that Motorola is now planning on tapping the offline retailers to reach a far wider audience. As mentioned above, Motorola today launched the Moto X Play in India. The smartphone is priced at Rs 18,499 for the 16GB variant, and Rs 19,999 for the 32GB variant. Both the variants will be going on sale exclusively via Flipkart at midnight with a bunch of launch day offers. The smartphone flaunts a 5.5-inch 1080p display with Corning Gorilla Glass 3 protection, and is powered by a 1.7GHz Snapdragon 615 octa-core processor paired with 2GB of RAM. On offer are 16GB and 32GB internal storage options, which can be expanded up to 128GB using a microSD card. The smartphone also features a 21-megapixel f/2.0 rear camera, 5-megapixel selfie camera, nano coating that makes the smartphone water repellent, and connectivity options like dual-SIM card slots, LTE support, Bluetooth 4.0 LE, Wi-Fi 802.11a/g/b/n (dual band), and NFC. On the software front, it runs on Android 5.1.1 Lollipop out-of-the-box. The Moto X Play also features a 3,630mAh battery that the company claims is good enough for up to 48 hours of mixed usage. Motorola has also included support for TurboPower, which can charge the battery to 50 percent in just about 15 minutes. The Turbo charger however is not bundled with the smartphone, and instead will be sold separately, priced at Rs 1,000. While Motorola India GM Amit Boni wouldn’t go into the details, he did reveal that the recently launched Moto G (third-generation) was among the company’s best-selling model on Flipkart. It is said to be selling 40 percent better than the previous model.